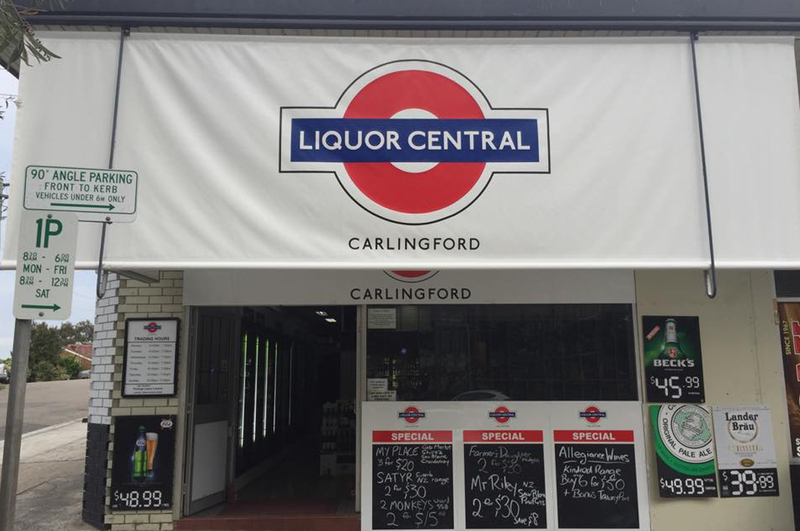 Liquor Central is your one stop liquor emporium where you will find an extensive, interesting range of local and international wine, craft beer and spirits waiting to be explored. Many of our products are not available in the major chains & every product has been tasted to ensure it delivers great drinking at it’s price point….but why should we have all the fun! 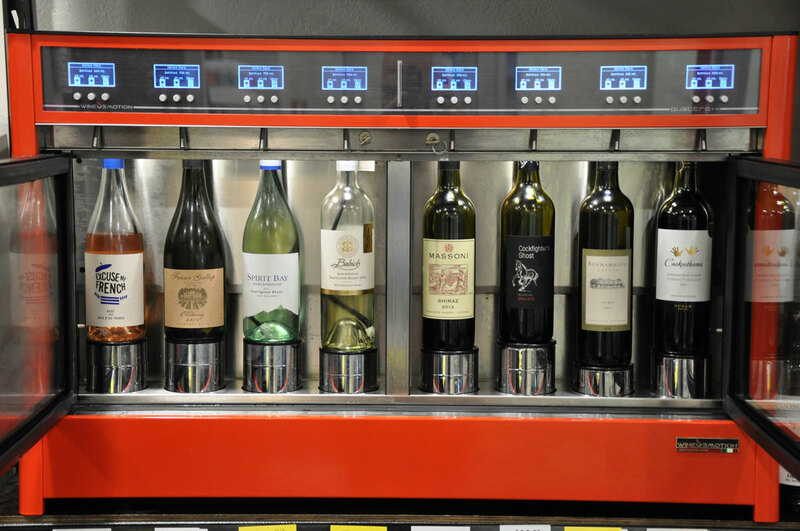 Come in and taste the range for your yourself from our state of the art wine tasting machines. Every day we have 8 wines on tasting absolutely free! 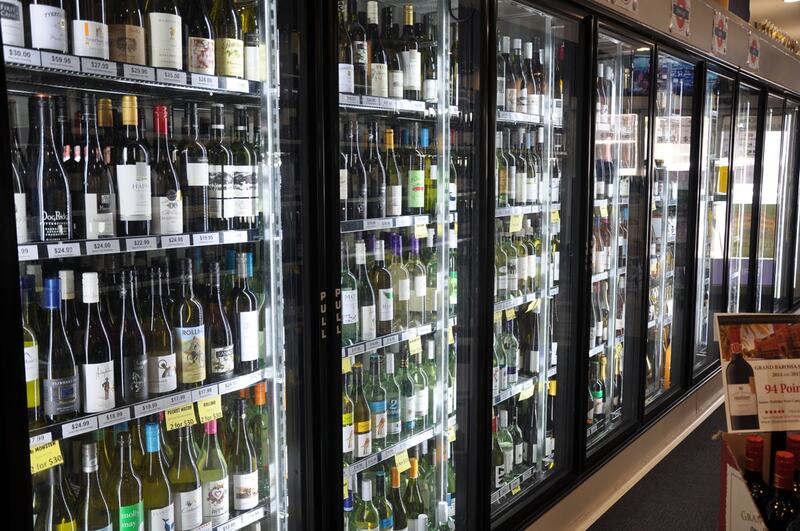 Whether you are looking for that perfect everyday value wine or the perfect gift for someone special, you will find it at Liquor Central. 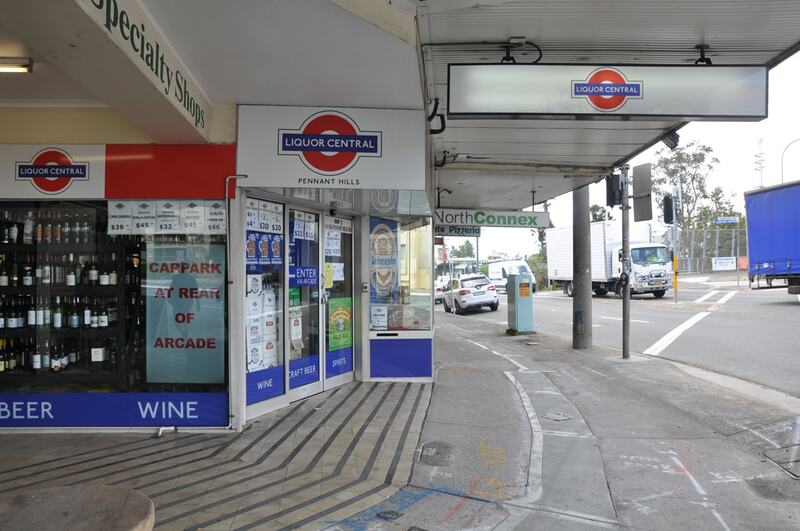 Located on the corner of Pennant Hills Road and Yarrara Avenue, Pennant Hills, cross over Yarrara Avenue if you are coming from the train. If you are driving north, we recommend turning left on Fisher Avenue, then turning right into the carpark. You can enter our store through the mall. Sample from our fine Spirits cabinet and take your Spirit experience to a whole new level. Discover the difference between Armagnac and Cognac, try our Worldly range of top-shelf Whiskeys, Bourbons, Rums, Tequilas, Vodkas and so much more. Take your palate on a journey. 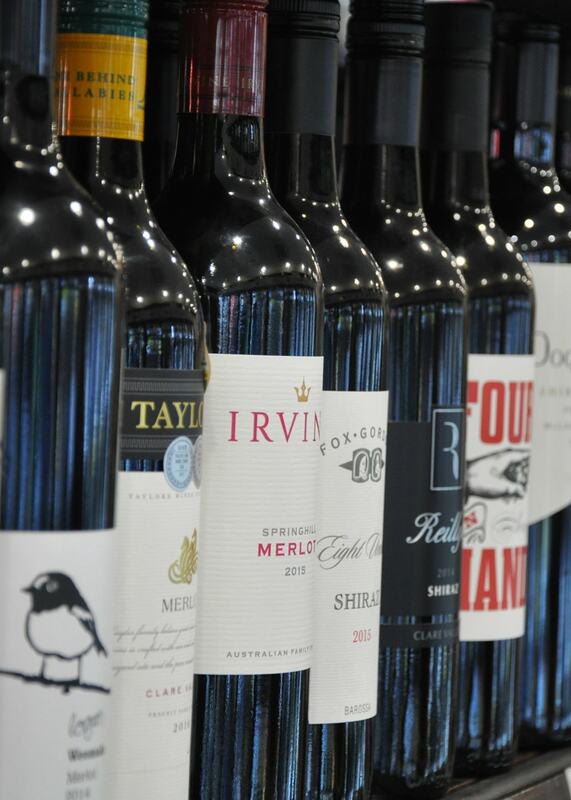 Each day at each Liquor Central Destination, we have 8 wines available for FREE tasting! For no charge, explore a world of wine varieties served at optimum temperatures and the best conditions. Explore new varieties and regions right here at Liquor Central. 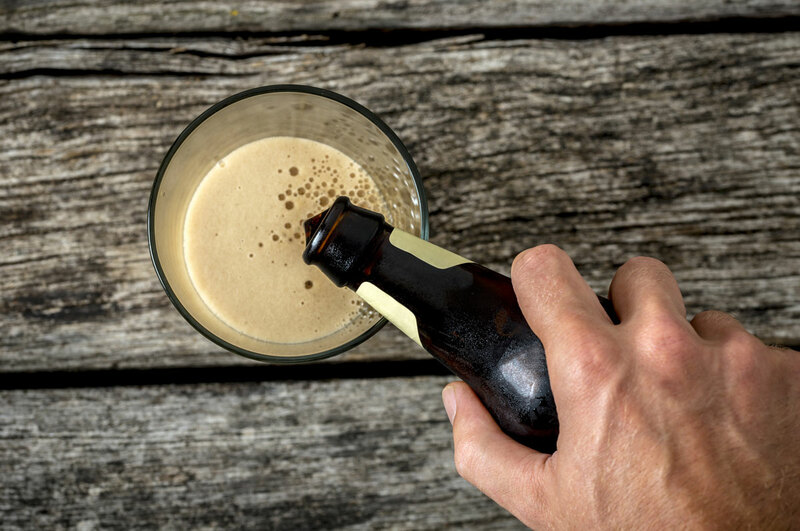 Every Friday, we hold a casual beer tasting at Pennant Hills. Pop on in and sample a beer with Dave! Keep an eye on out Facebook page for upcoming Events, where our favourite Craft Beer makers delight us with a sample of their Beers. 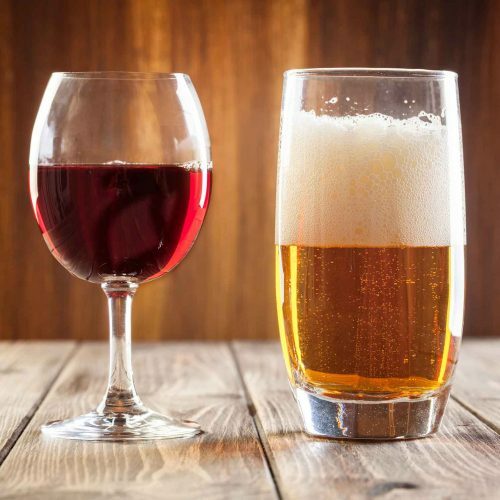 We have some exciting Wine and Craft Beer tastings from some of our nations finest coming up soon! We will advertise them here and on our Facebook Page, so be sure to check in regularly! About Specials, Beer Tasting and more! 2018 Liquor Central. All Rights Reserved.